Notes: The Walking Batfish also called that Longnose Batfish. 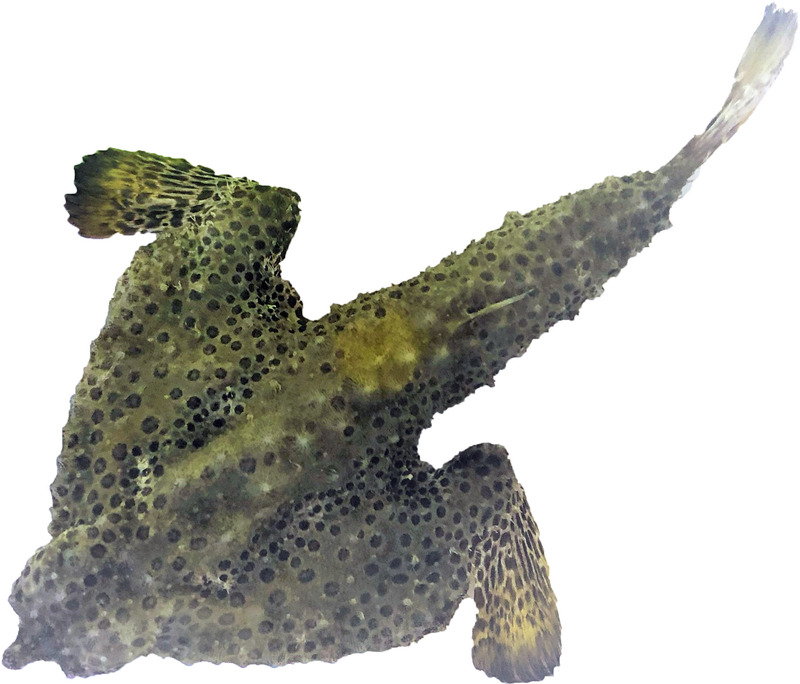 The Walking Batfish is a demanding fish due to its needs, it must have open thick substrate to walk on and bury itself if it feels threatened, also food must be given directly in front of its position. To be successful with the Walking Batfish an aquarium of at least 70 gallons with a sand/gravel/loose mud substrate and carefully selected tankmates. This and dim lighting will provide the best environment for this fish. The Walking Batfish requires a diet of crustaceans and polychaete worms along with small feeder fish. It may, however, refuse to eat in an aquarium. When first introduced into the aquarium, live saltwater feeder shrimp should be used to entice this fish to eat.